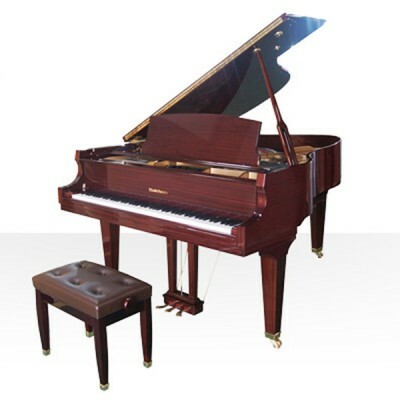 Performance, tone and visual elegance combine in equal measures to make the Baldwin B49-HPE vertical piano a perfect fit for the studio, school or home. With nearly as much soundboard area as Baldwin’s celebrated R1 grand, the new B49-HPE provides grand-like tonal depth with vertical convenience, while looking great in the process in classic high-polish Ebony finish. 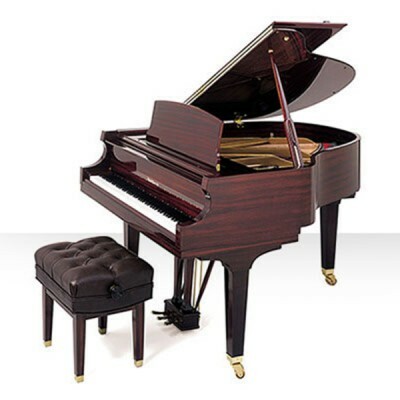 Like all Baldwin pianos, the B49-HPE is crafted from premium materials by the skilled team that produces the world’s premier professional pianos. From sonic depth to smooth playing action to timelessly elegant looks, the B49-HPE is another classic Baldwin through and through. 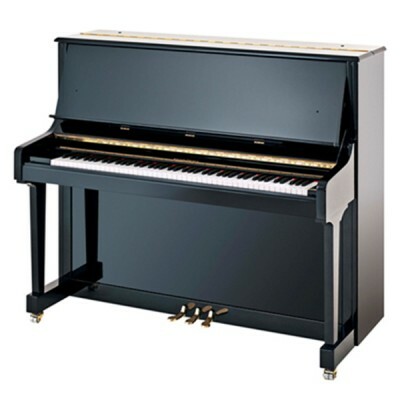 This 125cm-tall vertical piano is built to dimensions that easily accommodate a large soundboard for a deep, powerful tone. 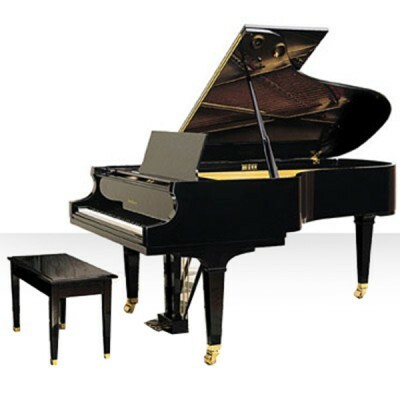 Its Mapes or Roslau strings have longer speaking lengths than common upright pianos, and the B49-HPE follows the Baldwin Scale Design for shape of sounding area, placement of bridges and strike points, to produce a full, deep bass, sparkling highs and a rich tone all across the frequency range. Tone and performance are further enhanced by the use of premium tonewoods throughout, including a spruce soundboard, solid hard maple bridge, spruce ribs and back frame, and 19-ply laminated hard maple pinblock. Baldwin’s acclaimed Full Blow™ Direct Action contributes to a superior feel and response, and culminates in genuine virgin wool hammers for a classic tone. On top of all this, the B49-HPE is also built for convenience: a versatile “double music rack” cabinet design allows the pianist to use the smaller, decorative music rack, or to fold the fallboard back and bring out the full-width music desk to accommodate several pages of music. For tone, playability and versatility, the Baldwin B49-HPE is truly hard to beat.